Read below about options for making a difference with a tax-deductible contribution. 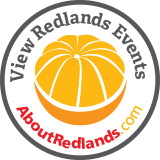 Contributions of $45 or more annually also automatically make you a member of Redlands Conservancy, with discounts for all events and parties. 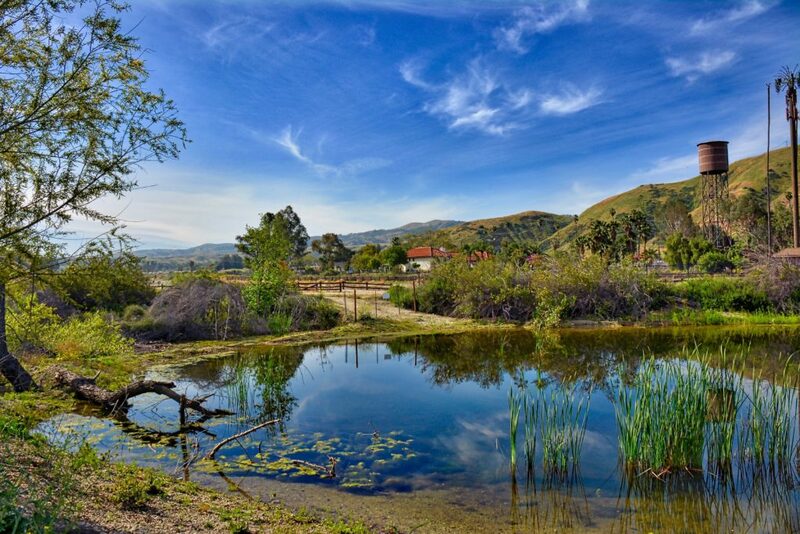 Redlands Conservancy is supported entirely by private donations. The generosity of the Conservancy’s friends over the years has made our work possible. Donations tell us we’re doing the work you want. We welcome contributions of any size – cash, check or credit card. 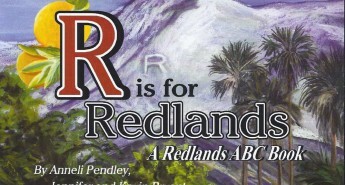 If you would like to make a donation, you can send a check made payable to Redlands Conservancy to: P.O. Box 855, Redlands, CA 92373. Chicago Colony investors provide the core funding to support Redlands Conservancy’s essential general operations. Each Chicago Colony member contributes $1000 annually. Click here to learn more about our Chicago Colony members, and how to become one. We’re a non-profit – really! – we don’t make money, but we offer “giving opportunities” to anyone wanting to see us continue our work. There is a whole litany of possible ways to give: You can make a bequest, a charitable lead trust, a charitable remainder annuity trust – If you follow a Planned Giving program, you are a marvelous person, thoughtful and with great foresight. We want to meet you. 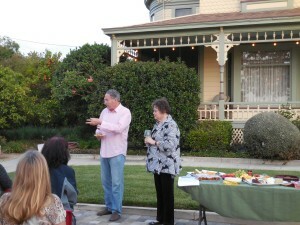 Please call (909) 782-6208 to learn how your Planned Giving program can include Redlands Conservancy. People love their land and historic buildings, and they want to know they will always be there, offering shelter and inspiration and solace. Are you one of those people? We want to talk to you; we can help you save that land forever. 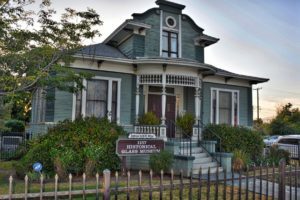 Is yours a historic building or parcel, a piece of Redlands’ culture and heritage? Let us meet with you. Through fee title transfer or a conservation easement gift, a gift of real estate helps us fulfill our mission, and gives you peace of mind. If the land or building is not suitable for conservation purposes, it can still be a suitable gift to Redlands Conservancy – we can convert it into operating funds. While a gift of real estate has significant tax relief benefits, we know why our donors make such a donation: they love their land and buildings and do not want to know they will be destroyed. It’s that simple. Call (909) 782-6208 to find out how to give real estate.